Sun Logistics’ Yantian Integrated Free Trade Zone and Tuen Mun warehouses are HKQAA certified, complete with climate-control, redundant power supply, and advanced security for the storage of commercial and fine wines. This lets our customers rest assured that their wine is in safe hands. Sun Logistics provides a climate-controlled, HKQAA certified, warehousing and distribution facility for commercial and vintage wines in Tuen Mun and Yantian Integrated Free Trade Zone, Shenzhen. The client was a collector of “old world” wines and was looking to enter the South China market for sales, distribution, and warehousing of commercial wines. This client required a turnkey ready solution, complete with platform visibility, and the logistics experience to distribute large volumes to retail outlets for an upcoming holiday season. In combination with Sun Logistics state of the art wine storage facility and modern distribution center in Yantian BLP, as well as with its self-owned and wholly operated vehicle fleet, Sun Logistics was able to easily meet all the customer’s logistics requirements in a cost efficient and effective manner. 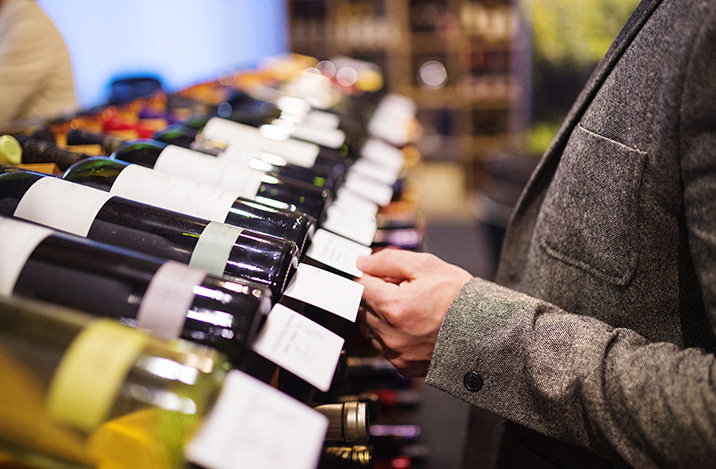 By using Sun Logistics facility in Yantian Integrated Free Trade Zone, the customer was able to leverage the showroom to host wine tasting events to develop client relationships and increase sales. In addition, completed sales could be handled instantly with deliveries made to clients within the South China region in less than 1-2 days. A key advantage of the Yantian Integrated Free Trade Zone is that duty is not paid on the import of wine until the goods are set to leave the zone.